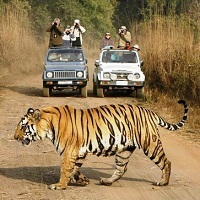 As the name indicates, Wildlife Tour involves visiting a wildlife destination to explore different species of wild animals. 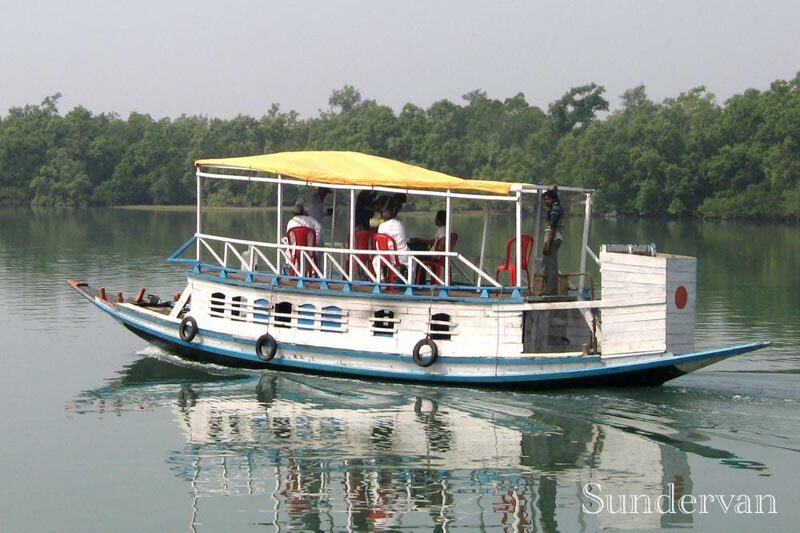 The tourists are taken to different hot locations, where there are chances to spot animal of assorted species. On one hand, it can scare many and on the other, it can be an exhilarating experience for some. 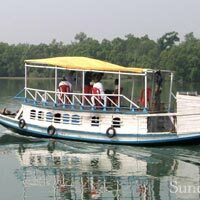 Speed Travel Network is a renowned travel company based in Kolkata.